Because of its aesthetic appeal, granite is often a favorite material for countertops, floors and wall cladding. All types of granite contain various amounts of uranium, an element that produces radon gas. Granites that emit the most radon are the ones that contain the most uranium. Radon can be a carcinogen and is therefore a health concern, especially in poorly ventilated indoor spaces. Granites are rocks that were originally formed at great depths within Earth’s crust from molten magma, but because of subsequent uplift and erosion, granites are now a part of the surface landscape. Minerals, including those containing uranium, were segregated during the final cooling phases of the granite-forming process. 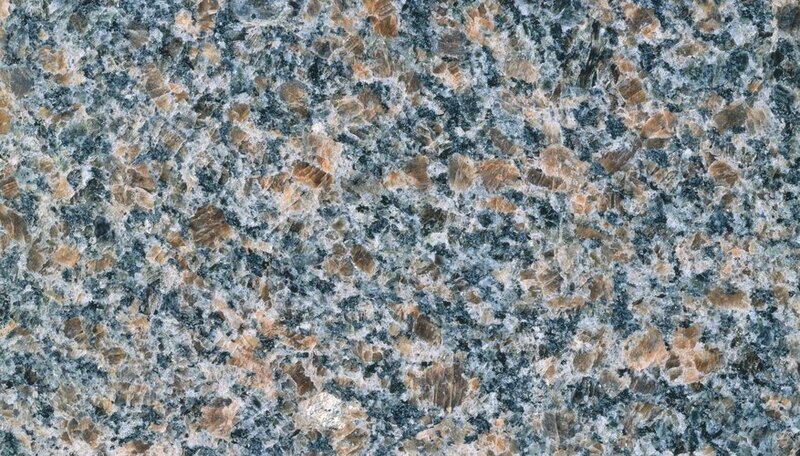 There are thousands of varieties of granites of various colors and textures. In addition, in common usage, rocks that are similar to granites but are not technically granites according to a strict geologic definition are also referred to as granites. The color and texture of granites can be good indicators of their uranium content, but because of the wide variety of granites, this method is not definitive. Because it is radioactive, uranium continually disintegrates and forms a decay chain of distinct elements, including radon. The amount of radon produced by a granitic mass is directly proportional to its uranium content. Because radon is colorless and odorless and is produced in extremely minute quantities, it can be detected only by special radiometric equipment. Radon emits alpha particles, which can cause lung cancer if a sufficient quantity of radon gas is inhaled. The U.S. Environmental Protection Agency has published guidelines regarding permissible concentrations of radon in air. The Health Physics Society, after testing several samples of commercial granite, concluded that the radon produced by a typical granite countertop would be about 30 times lower than the level laid out in the EPA guidelines. Granites can be black, gray, pink or red, depending on the colors of the constituent minerals. A study published in the Journal of Radioanalytical and Nuclear Chemistry in 2006 found that the radium content of red and pink granites is about three-and-a-half times higher than that of black and gray granites. (Radium is the immediate precursor to radon in the uranium decay series; therefore, radon emission is directly proportional to radium content.) It is likely that radiation damage caused by uranium imparts a pinkish or reddish color to certain minerals in the granite. The term texture refers to the size and shape of crystals in a rock. A texture comprising very large crystals or veins could be an indicator of high uranium content. When a rock is polished, the veins may appear as striations. 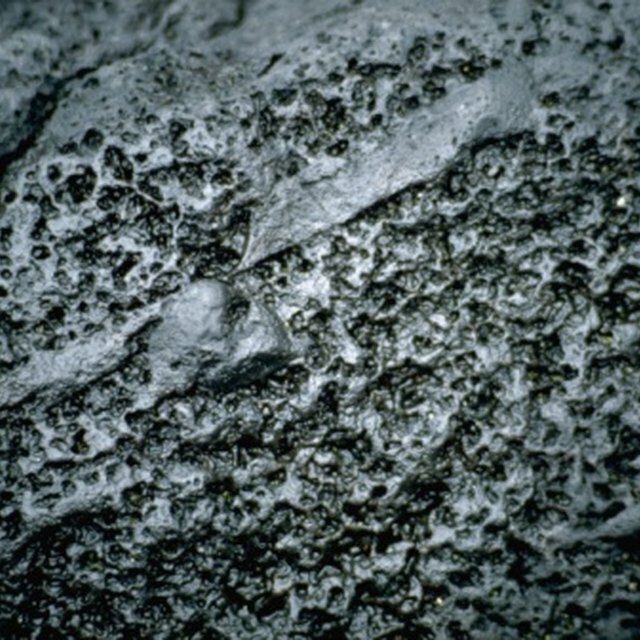 This texture is associated with high uranium content, because granites are formed by solidification of magmatic fluid, and the last bits of fluid in the magma chamber would have had the highest concentrations of minerals and would have also formed the largest crystals. Mineralized veins would form as a result of this residual fluid penetrating fractures in the surrounding rocks. Soonawala, Nash. "Which Types of Granite Emit the Most Radon?" Sciencing, https://sciencing.com/which-types-of-granite-emit-the-most-radon-12304959.html. 25 October 2017.